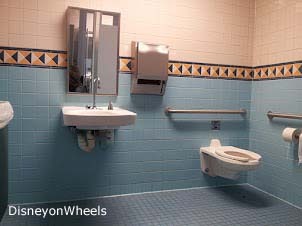 After my post last month featuring wheelchair tips at Disney, I had a few comments regarding accessible restrooms at Walt Disney World. I know it is something that I worry about when I travel. 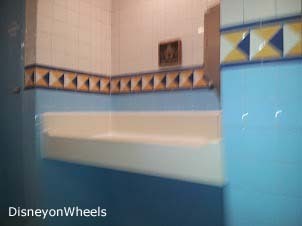 While I was at Walt Disney World last week I snapped some photos of restrooms to give you a better idea of what is available. I’m going to start with the Animal Kingdom. 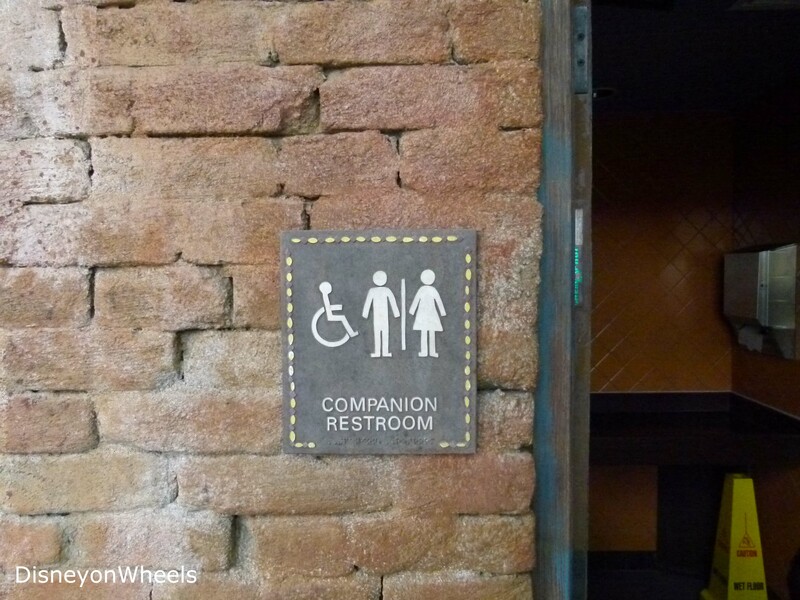 There are several companion restrooms located in the Animal Kingdom. If you pick up the Guide for Guests with Disabilities they will be marked on the map. 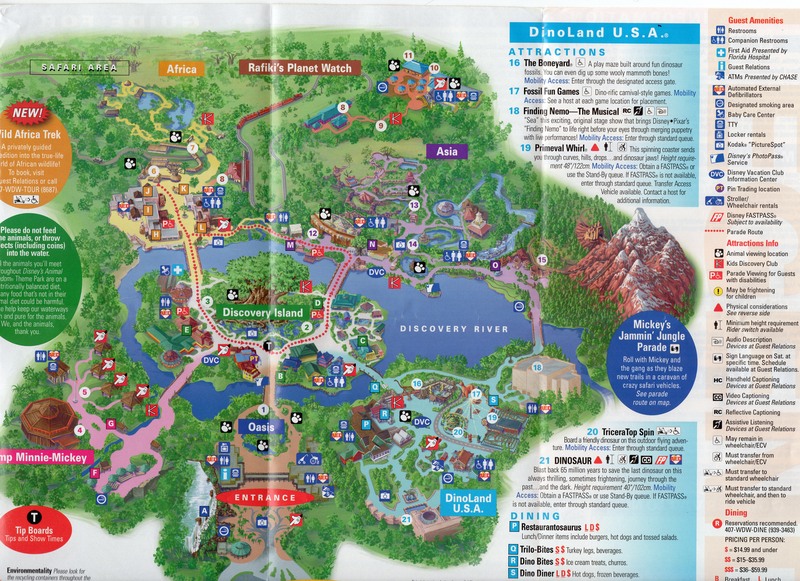 As you can see from the map there is at least one companion restroom in most areas, the exceptions being the Oasis and Camp Minnie Mickey. I didn’t get photos of all of them but here are a few. 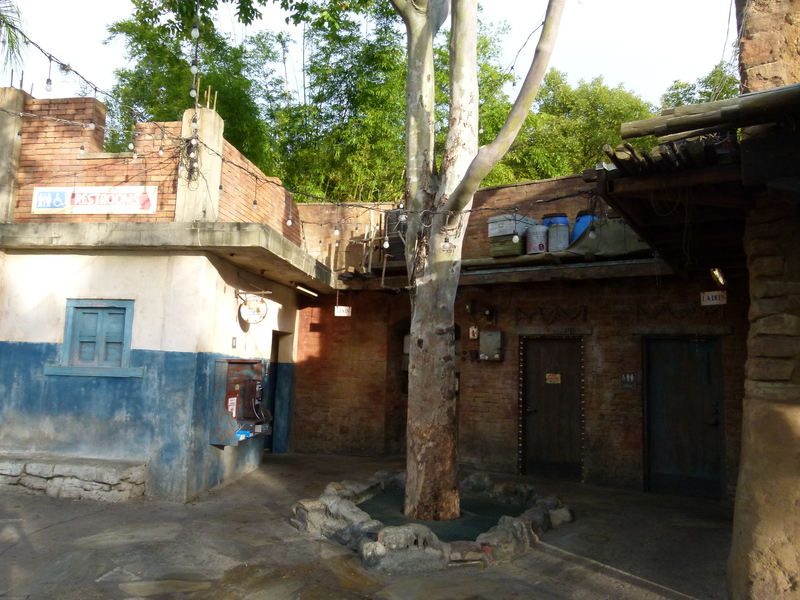 These photos are of the companion restroom in Asia near Expedition Everest. 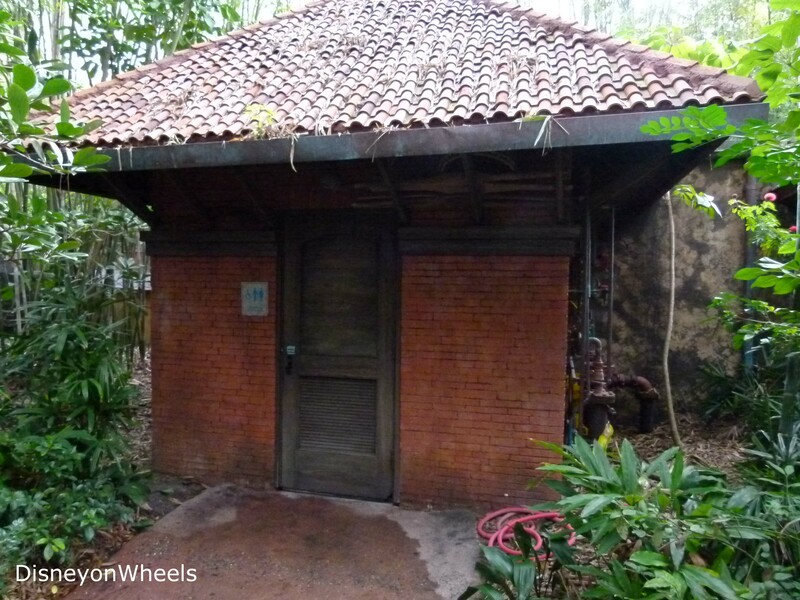 The companion restroom along the Maharajah Jungle Trek is a little hidden but a Cast Member should be able to point it out to you. It was the same size as the one above but it did not have a changing table. The next restroom is located on the path between Asia and Africa. 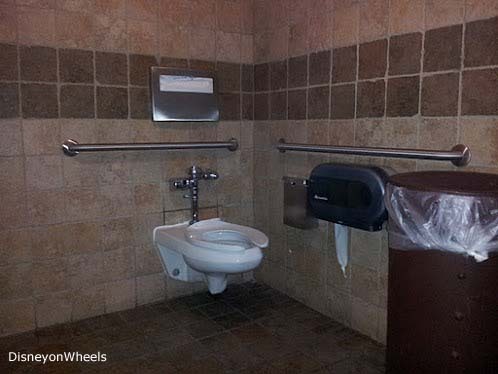 It is not a companion restroom but the accessible stall was pretty big. 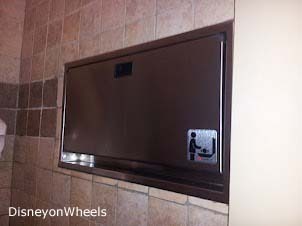 There is also a changing table located in the restroom. In the mornings, the restroom located behind Anandapur Local Cafes isn’t busy and more than likely you will have it to yourself. 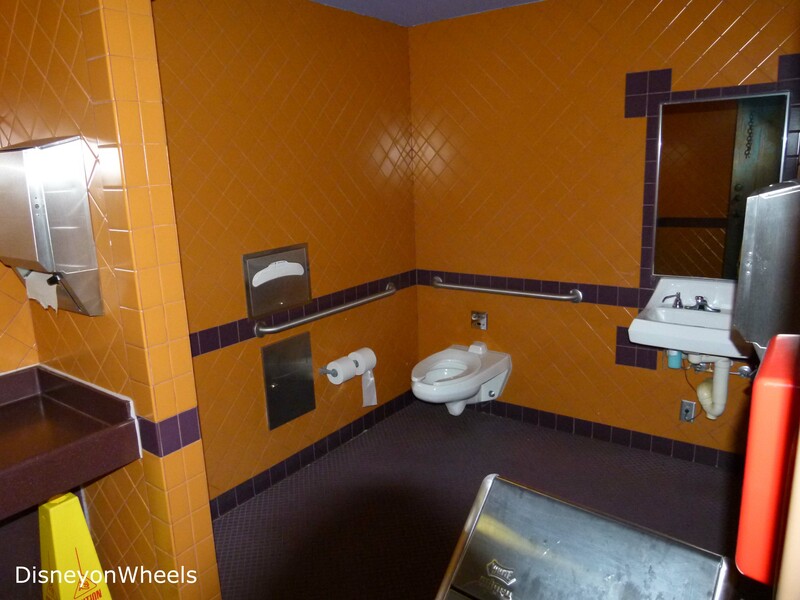 It has a nice accessible stall. There is also a changing table but it is pretty small. I hope this helps a little when you are planning your Disney vacation. 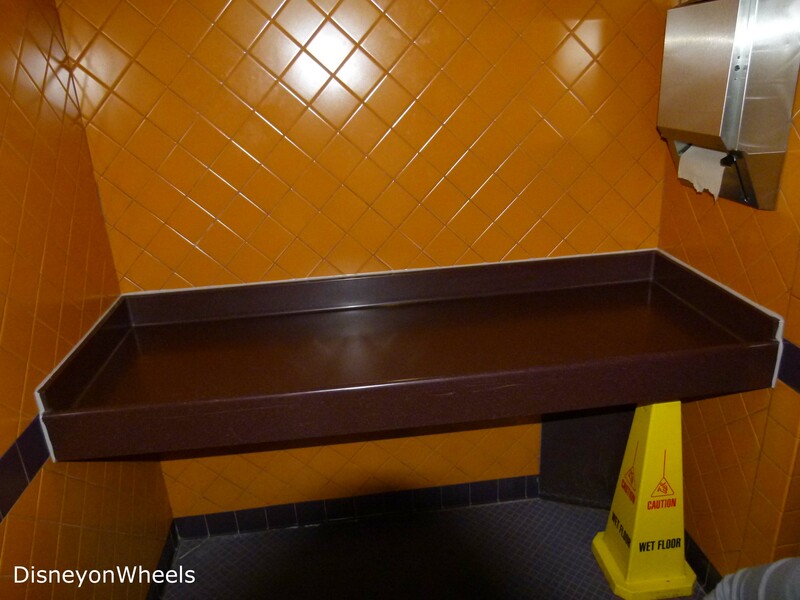 I will be back in Walt Disney World at the end of February so I will get more companion restroom photos to share. If you have any questions just leave a comment below. ← Let’s Meet The Disney Mom’s Blogs: Heidi’s Head! Great photos! They should help out loads of people! Thank you for doing this post. Before our1st trip to WDW I scoured the internet and even called and could not get any answers. Thank you so much! Just so people know, Most of the changing tables that are not the drop down kind were big enough and sturdy enough to put my almost 10 year old daughter on. Thanks again! The only problem I have using the rest rooms at WDW is most of the doors open in. If I am going to the ladies room alone I have no problem going into the restroom, the problem is getting out. I use a personal scooter. I am writing to WDW to ask that they make the restrooms more accessible by adding the buttons so the doors open automatically. Like in some stores have. My Dr’s office has them inside and outside making his office totally accessible. Even his restroom has them.